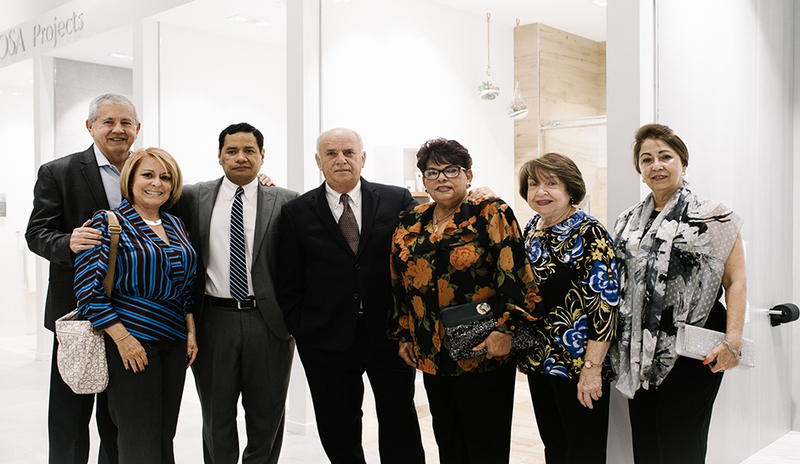 Photo taken by Jennifer Talesman. 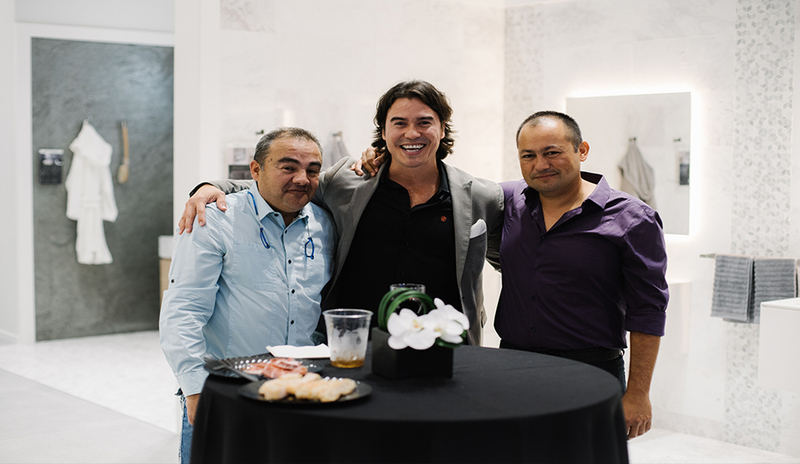 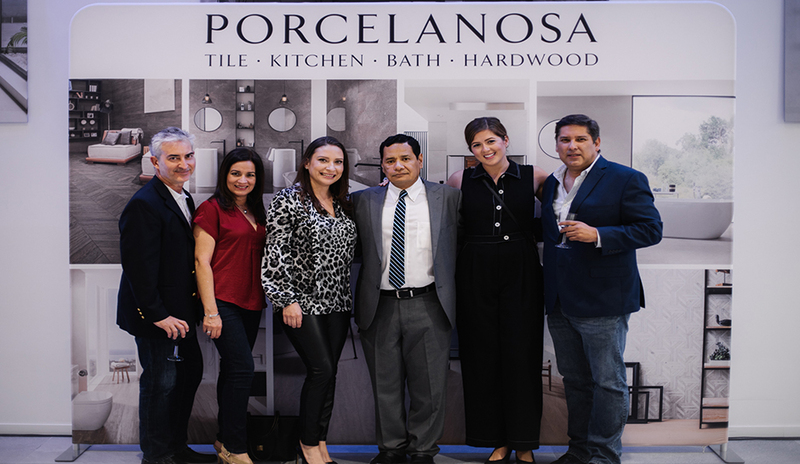 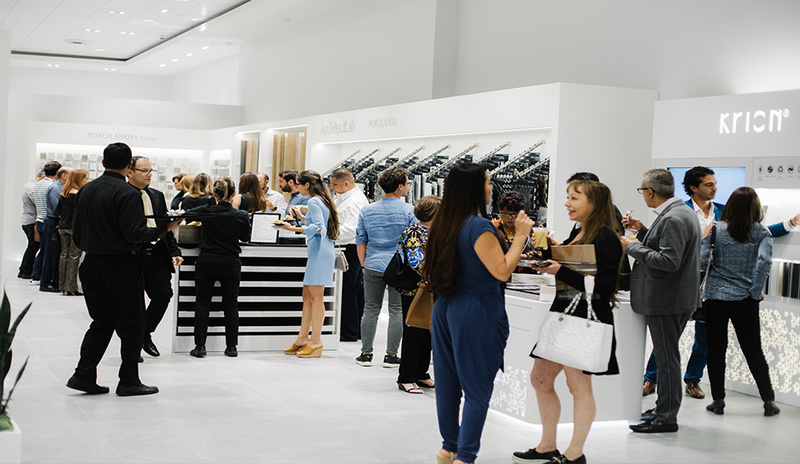 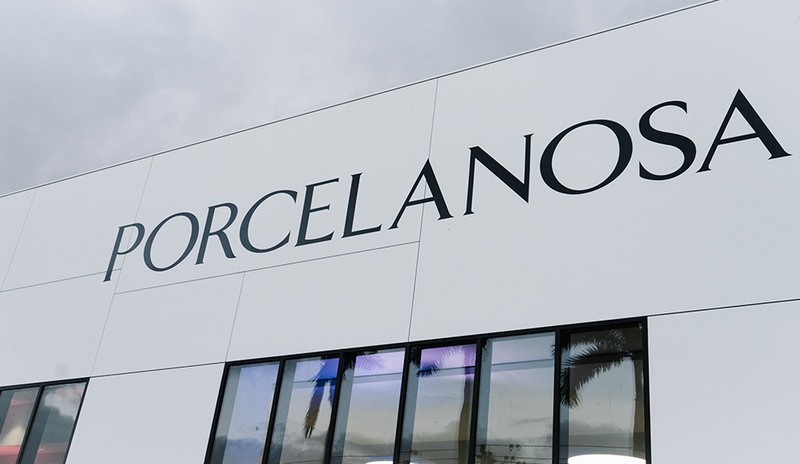 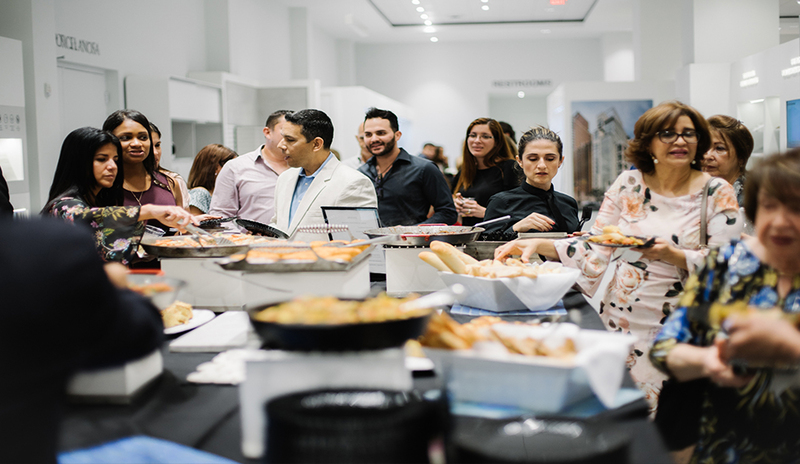 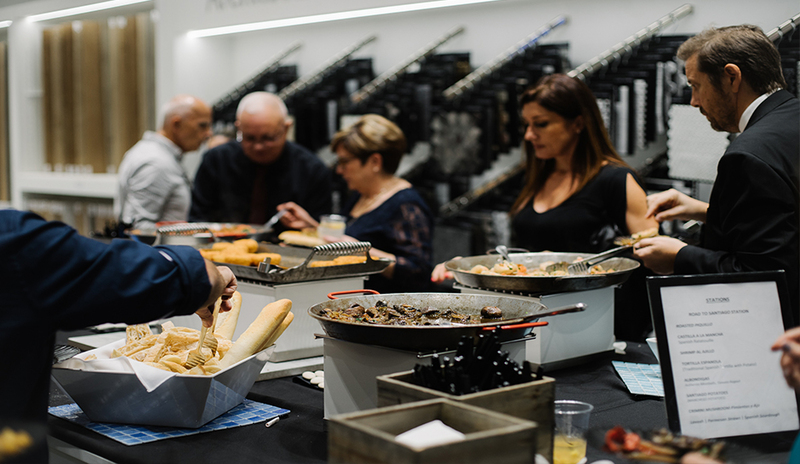 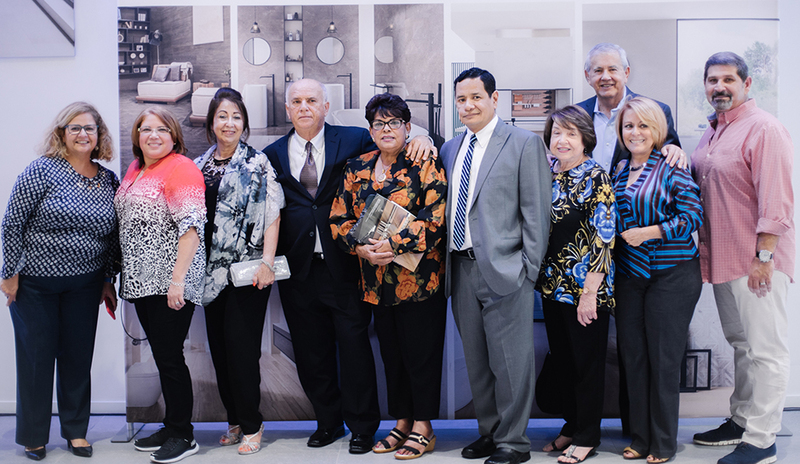 On Thursday, November 15th, 2018, PORCELANOSA celebrated a quaint celebration of their recently remodeled Miami Doral Showroom in South Florida. 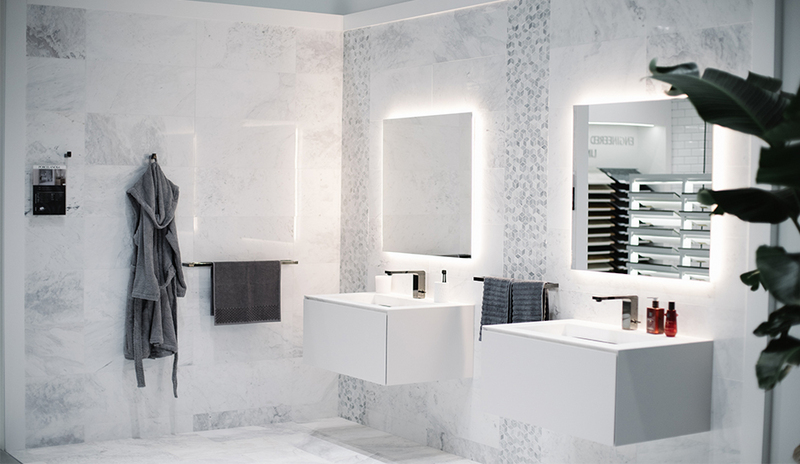 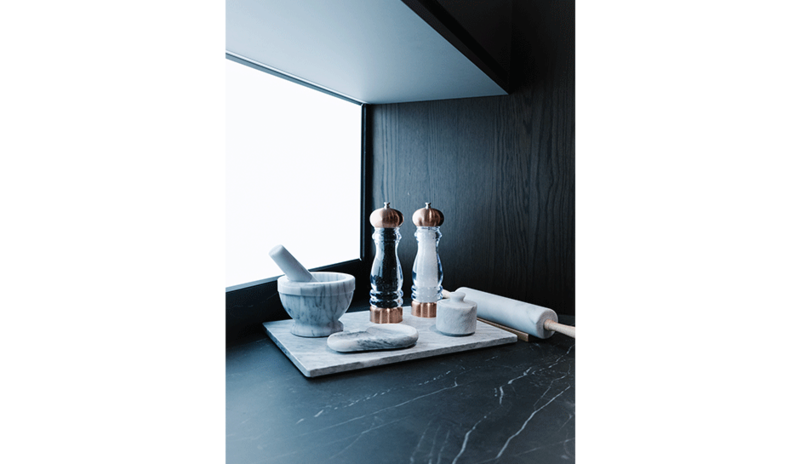 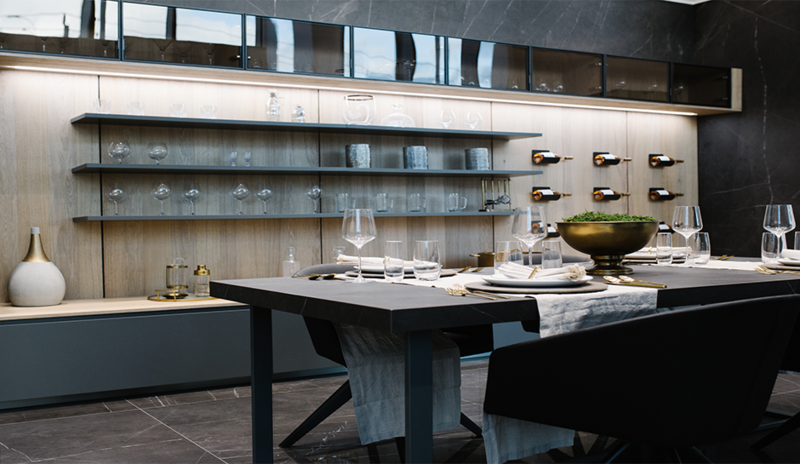 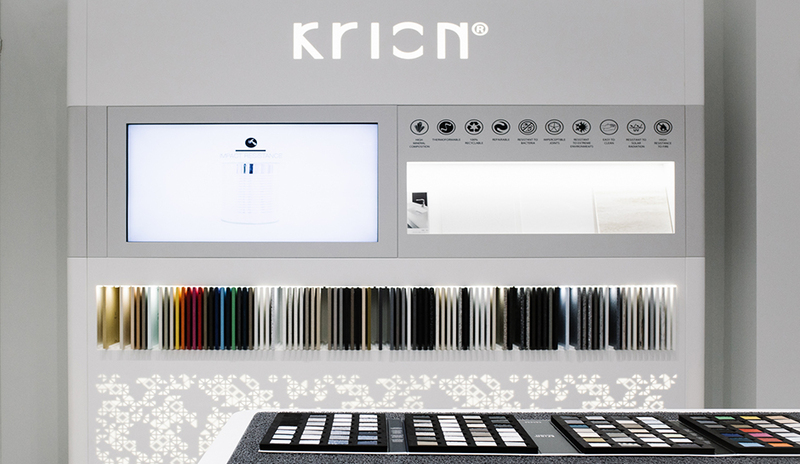 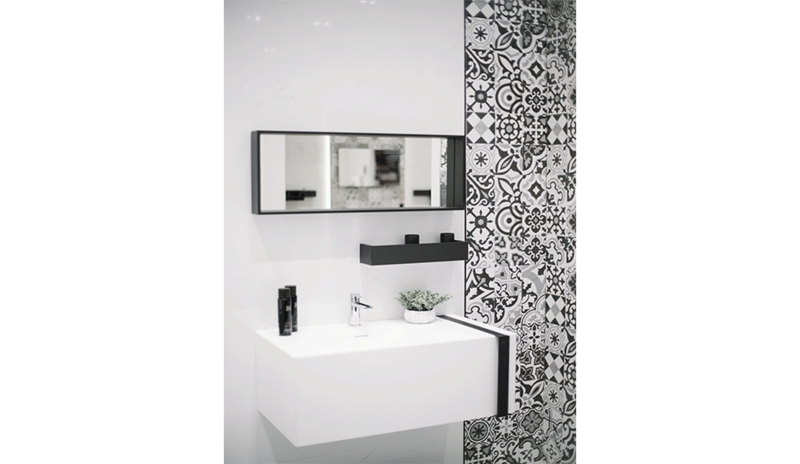 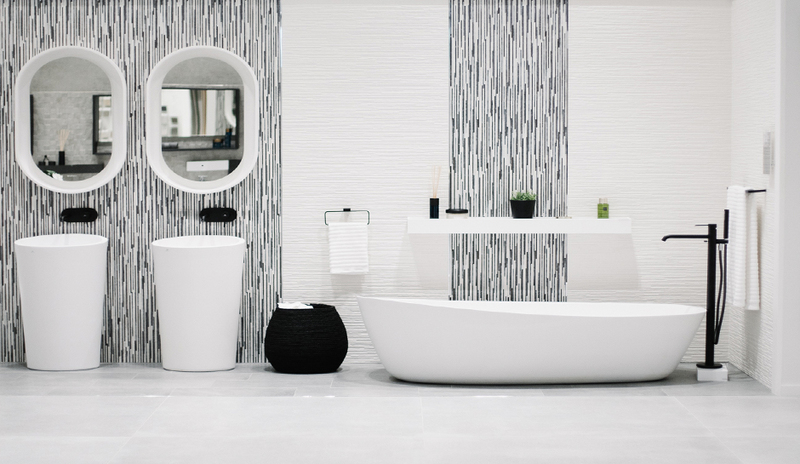 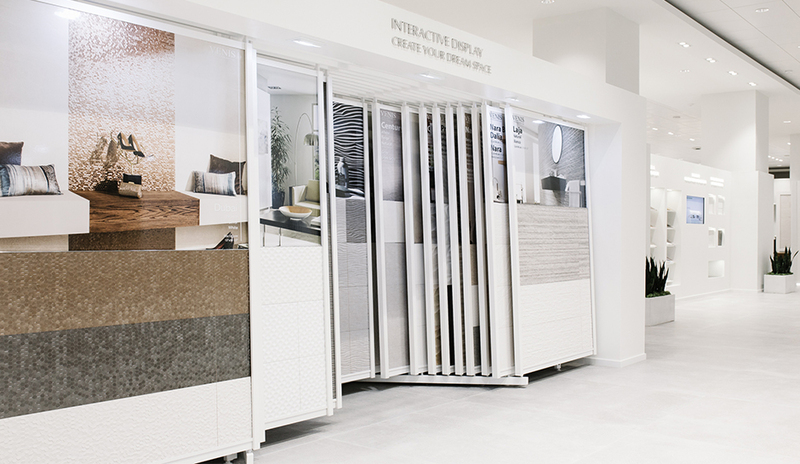 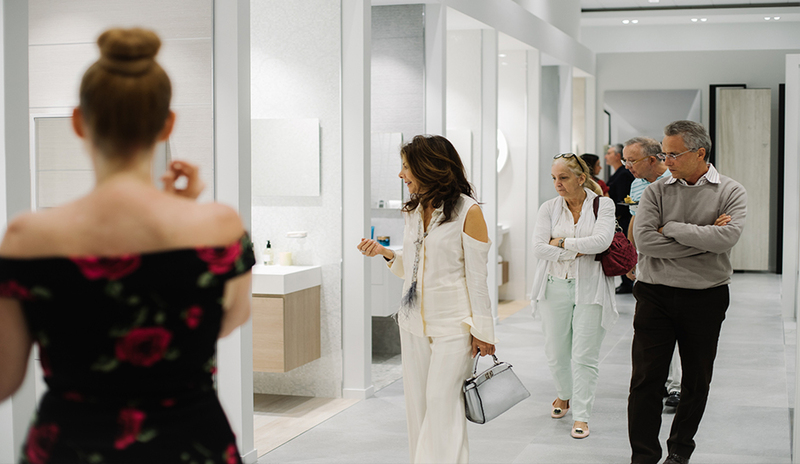 The showroom brings customers and clients alike into a design realm of stunning modern and minimalistic full sized lifestyle settings – including kitchen displays and bathroom vignettes. 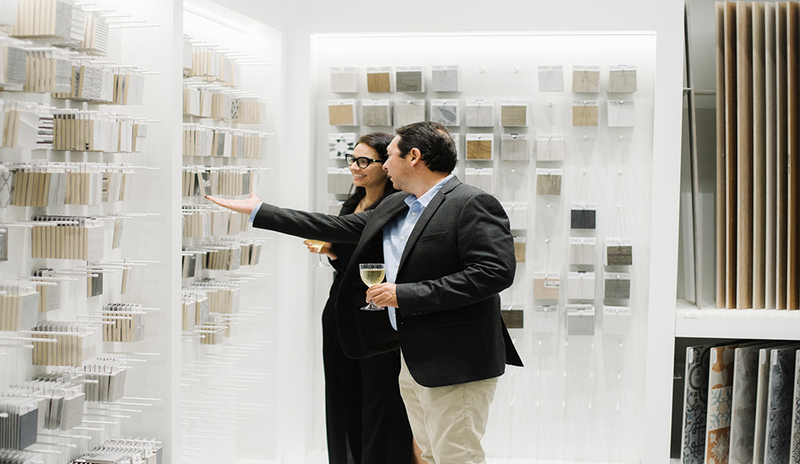 Only half of the showroom is remodeled at this time, and the other portion of the showroom is projected to be completed by early 2019. 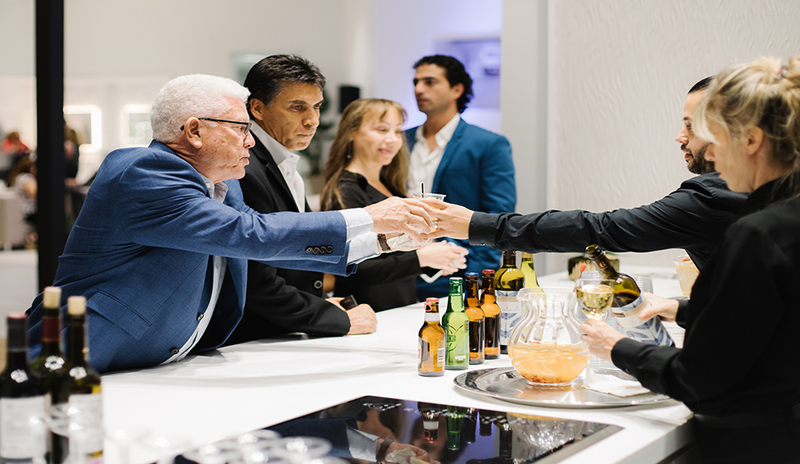 The event was an exclusive preview of what is to come, and was a huge success with close to 200 designers, architects, media and clients in attendance. 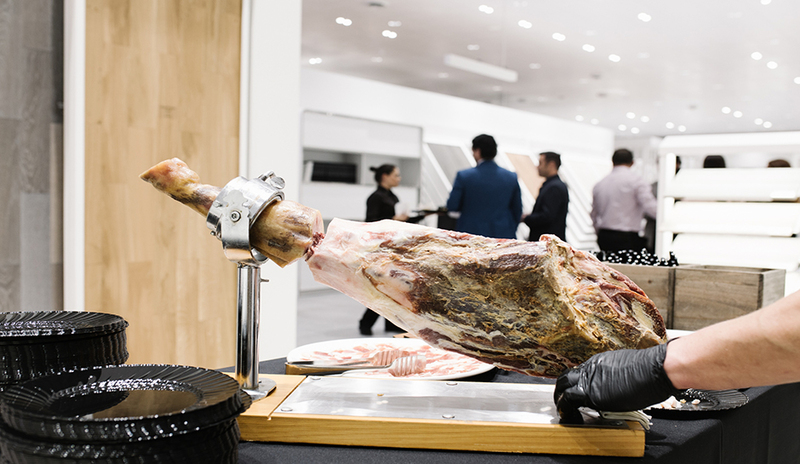 Thierry Isambert Culinary and Event Design provided a delectable selection of traditional Spanish tapas – including Iberico Ham and shots of Tres Leches. 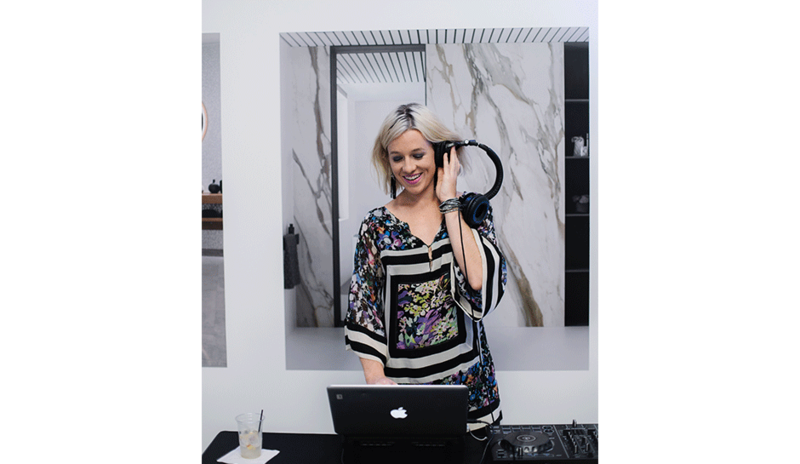 A Florida native from the indie band Surfer Blood, DJ Lindsey Mills, played a tasteful mix of house, top 40 and dance music while guests explored the showroom. 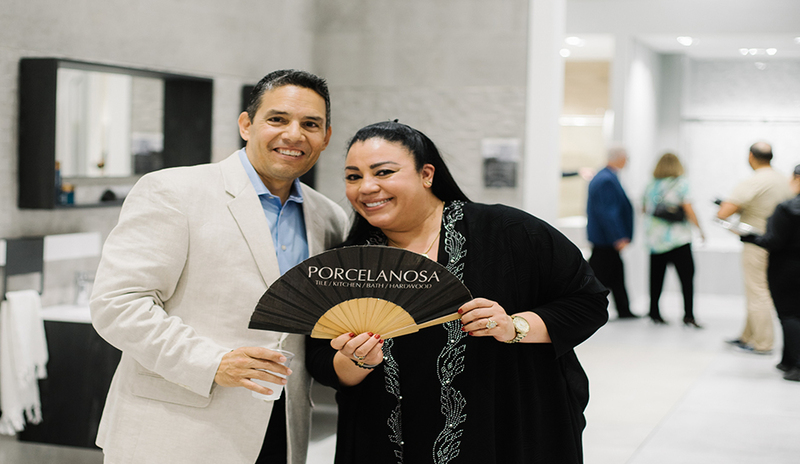 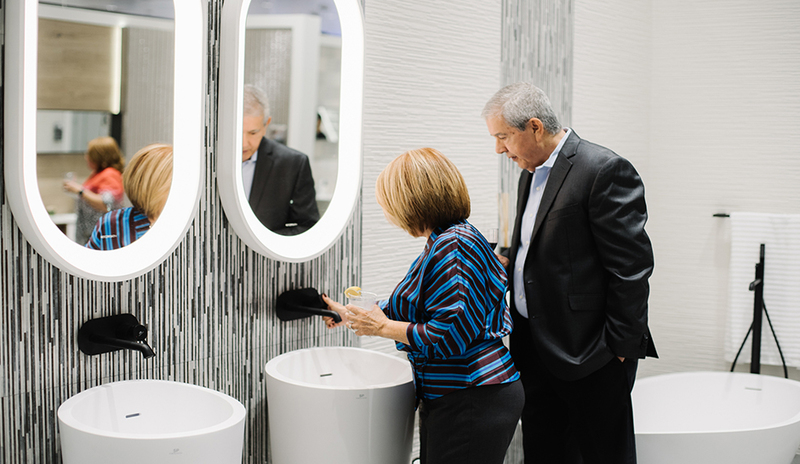 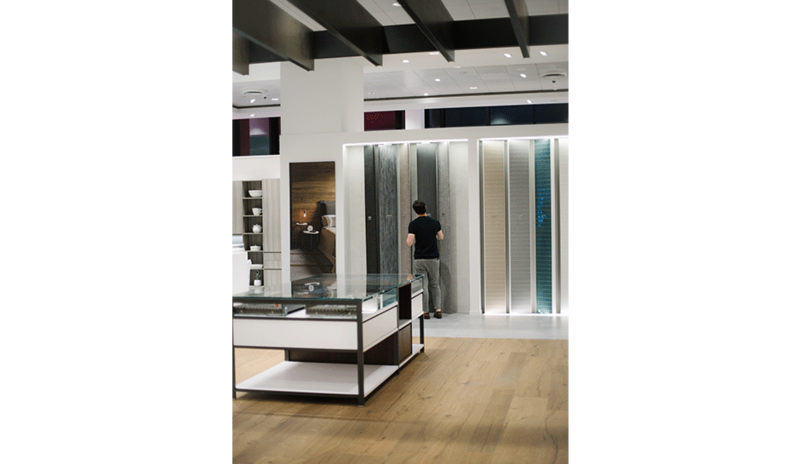 PORCELANOSA would like to thank all of the guests who attended the event! 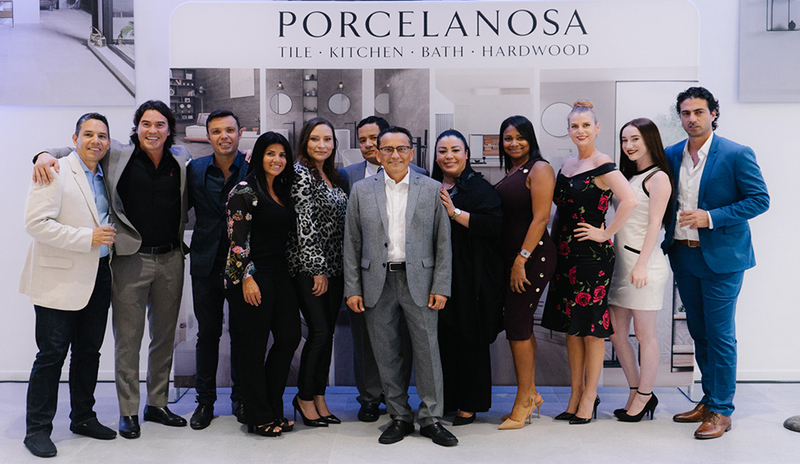 If you are interested in working with one of our talented Miami design consultants, please contact us or visit us at 8700 N.W. 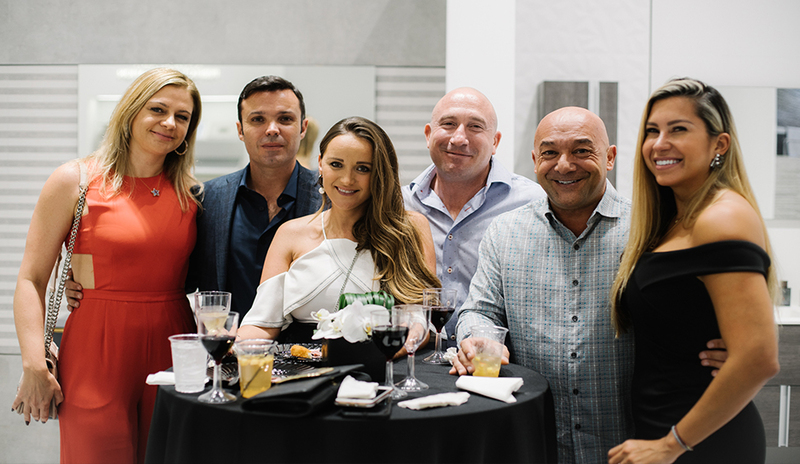 13th Terrace Miami, FL 33172.